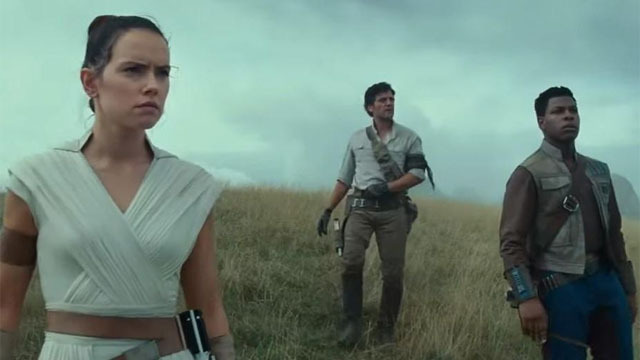 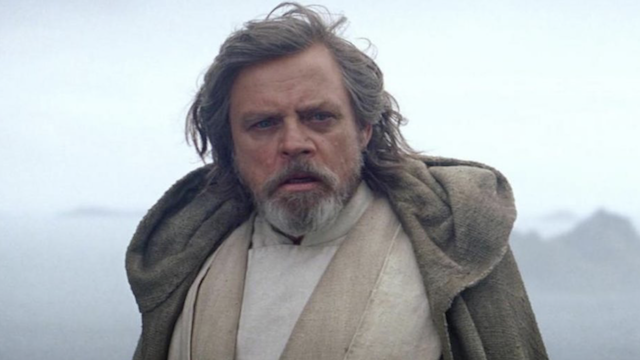 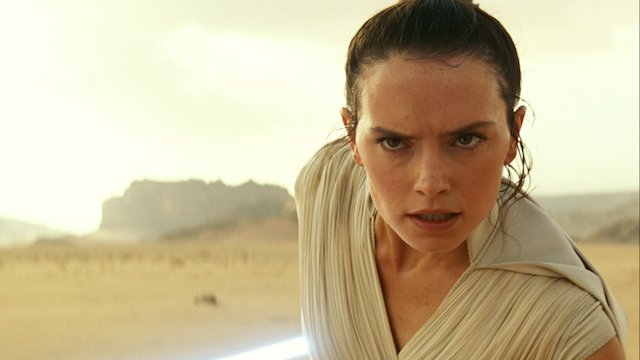 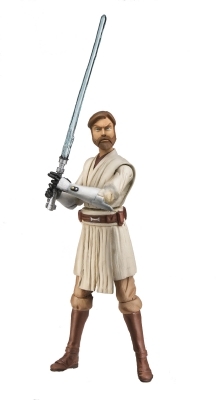 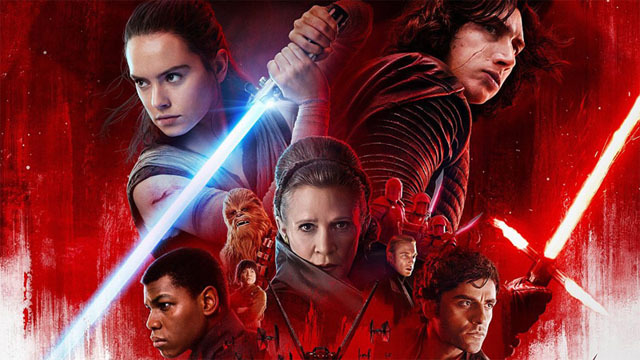 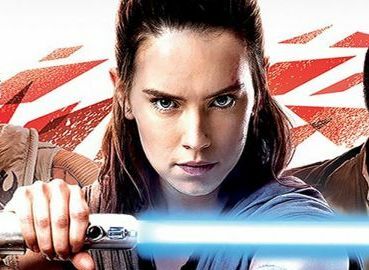 While The Force Awakens’ ending definitely pleased some fans, Mark Hamill had an interesting idea about how Luke’s return could have played out. 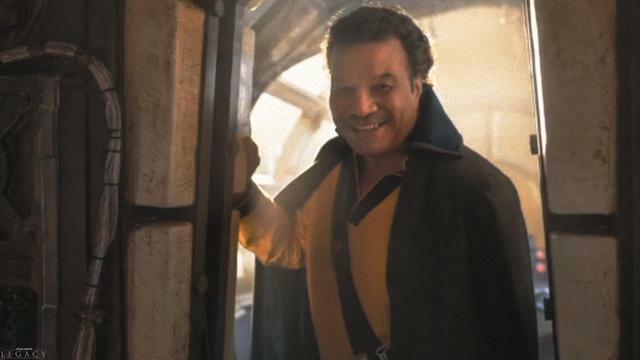 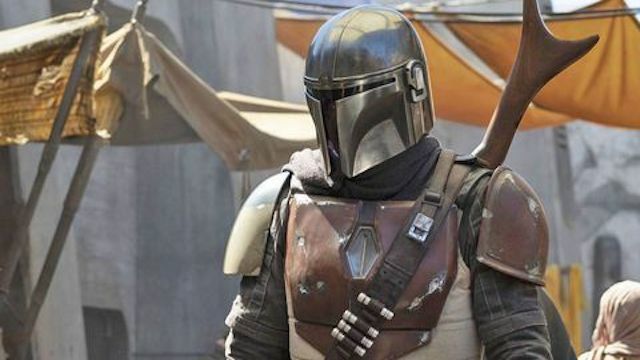 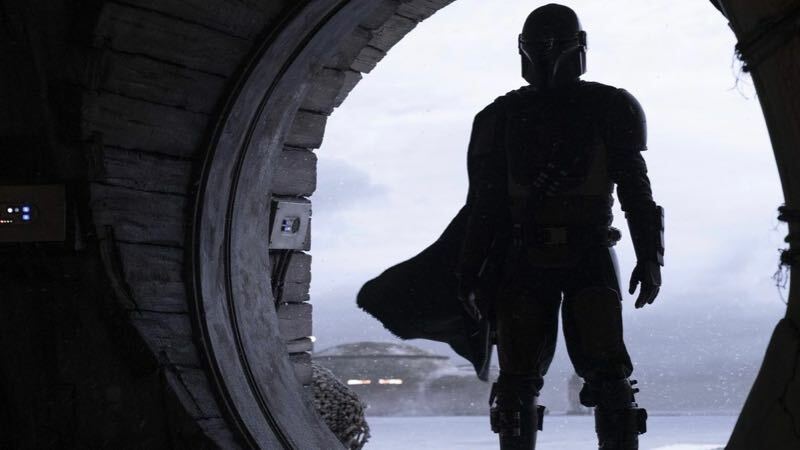 Pedro Pascal stars in the title role of the Disney+ series: official photos from The Mandalorian revealed! 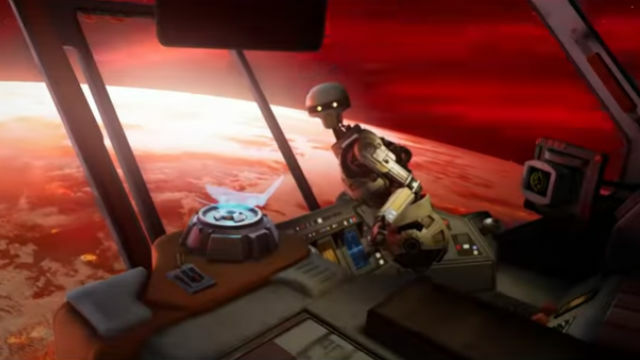 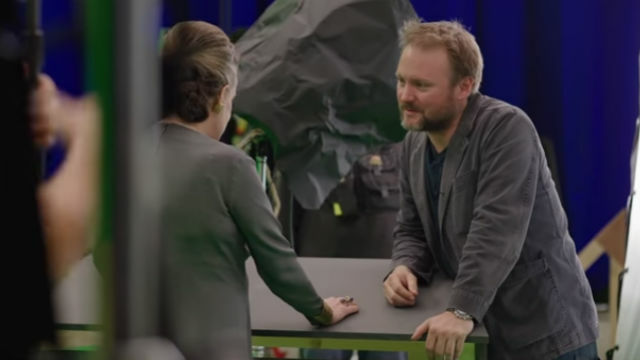 The first episode of the upcoming Star Wars VR series will be available later this year. 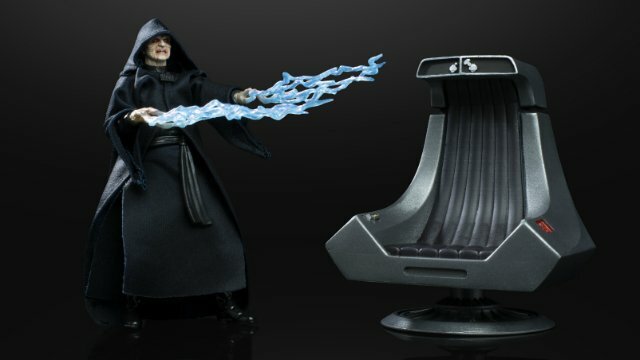 Watch the new trailer for Vader Immortal now.